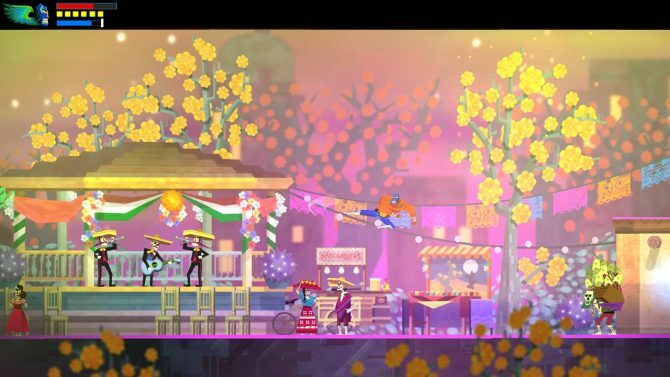 Drinbox Studios' Metroidvania inspired platformer Guacamelee! 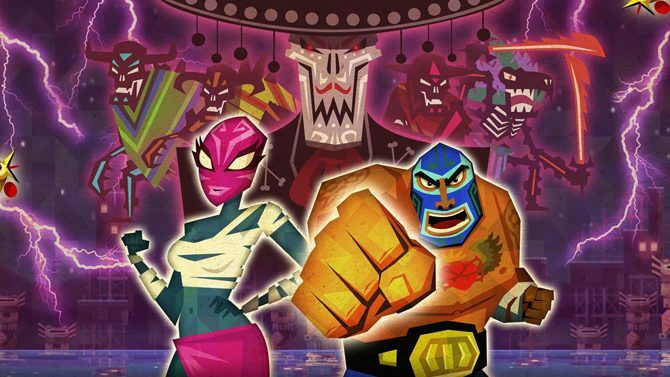 Super Turbo Championship Edition will be receiving four player co-op on the PS4 in a new update, taking the game to new levels of chaotic, lucha libre fun. 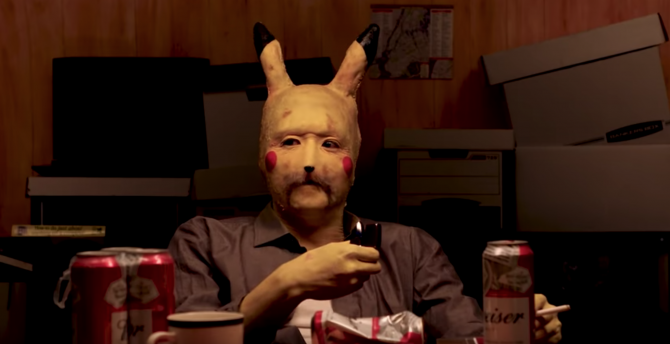 Your favorite luchador is coming to your personal computer, mask and all. 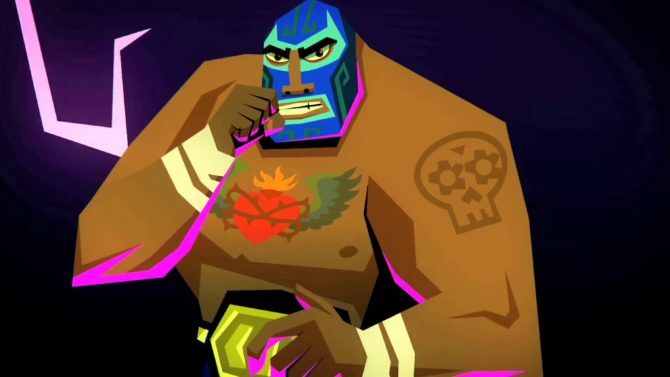 Guacamelee: Super Turbo Championship Edition is heading to Steam later this month with full Steam Workshop support. 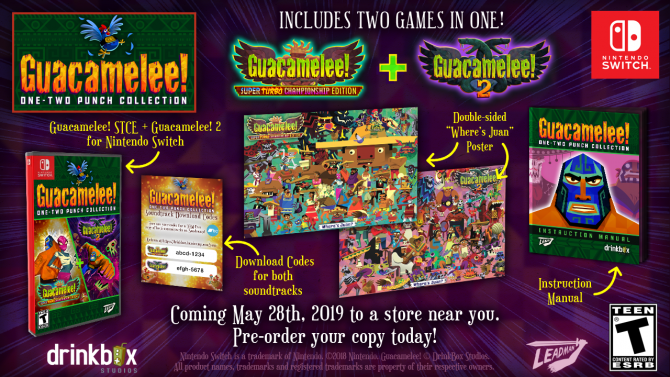 If you're still on the fence about Guacamelee! 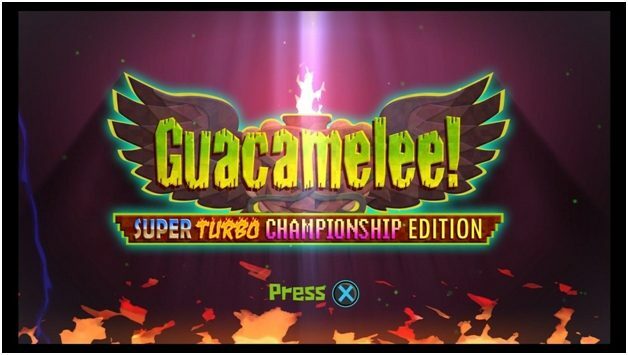 Super Turbo Championship Edition you might want to see its new trailer. 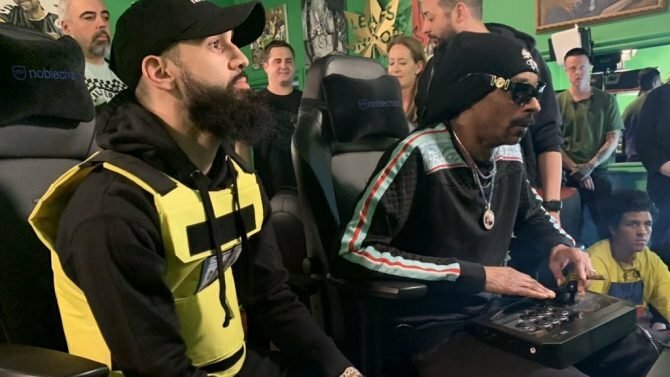 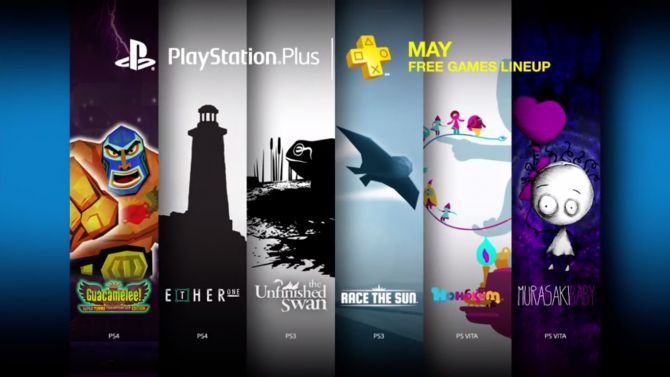 July officially begins next week which means it's time for us to check out what's in store for Xbox Live subscribers who will get free games via Games with Gold. 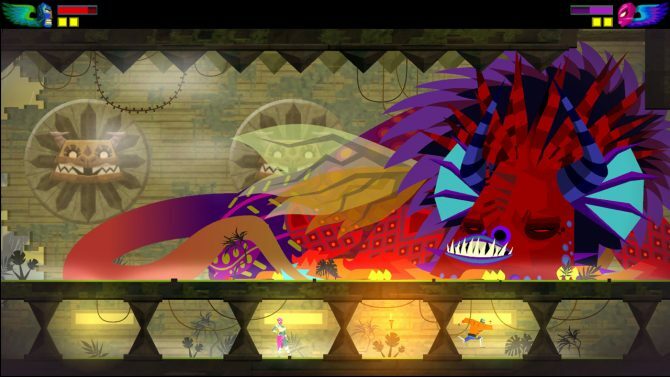 Back in March we reported that Drinkbox Studios' Guacamelee! 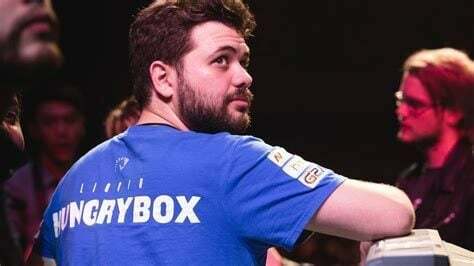 Super Turbo Championship Edition (a new digital version) is coming to PlayStation 4, Xbox One, Xbox 360 and Wii U "soon."